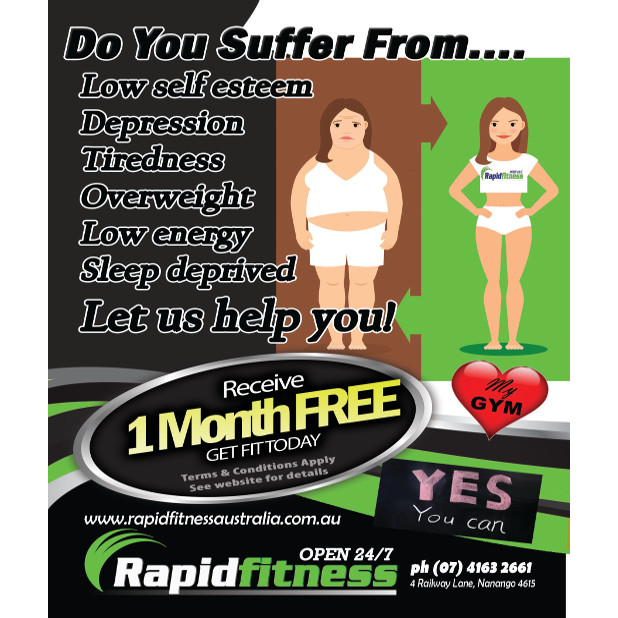 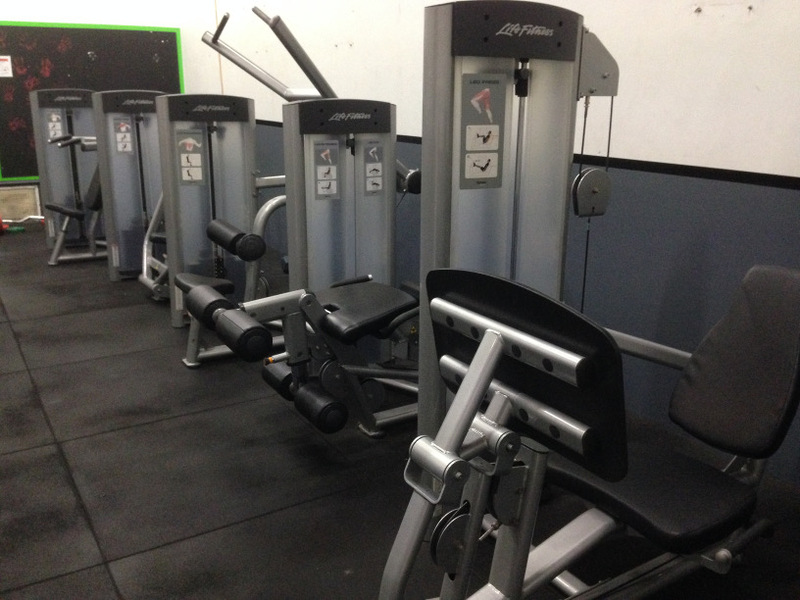 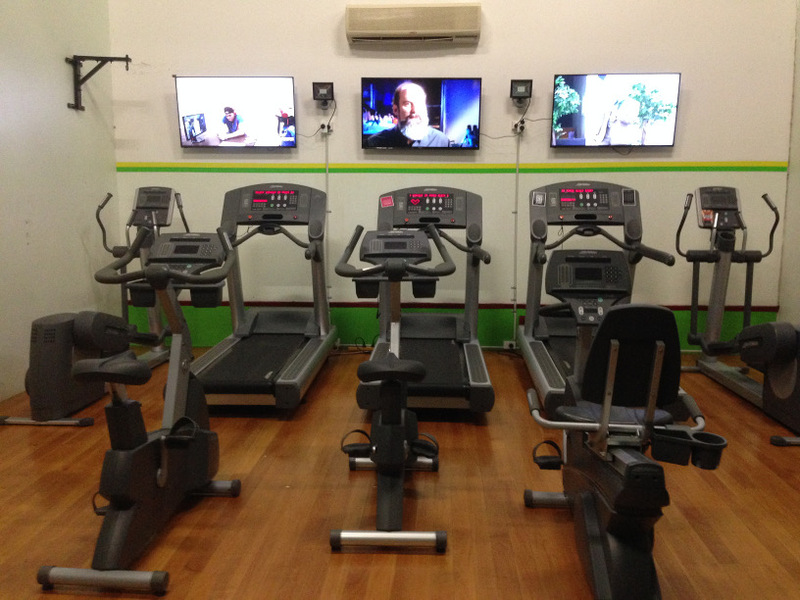 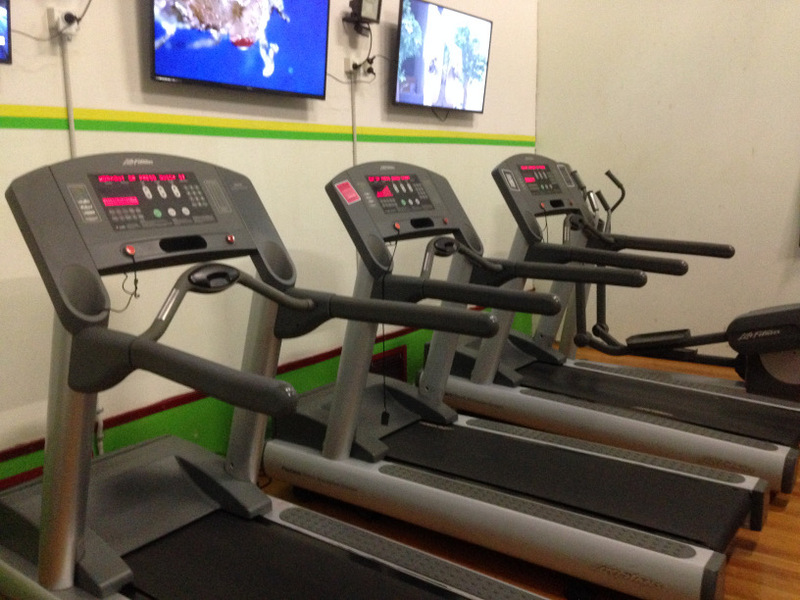 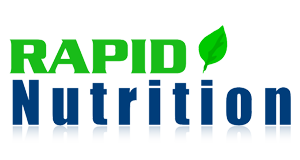 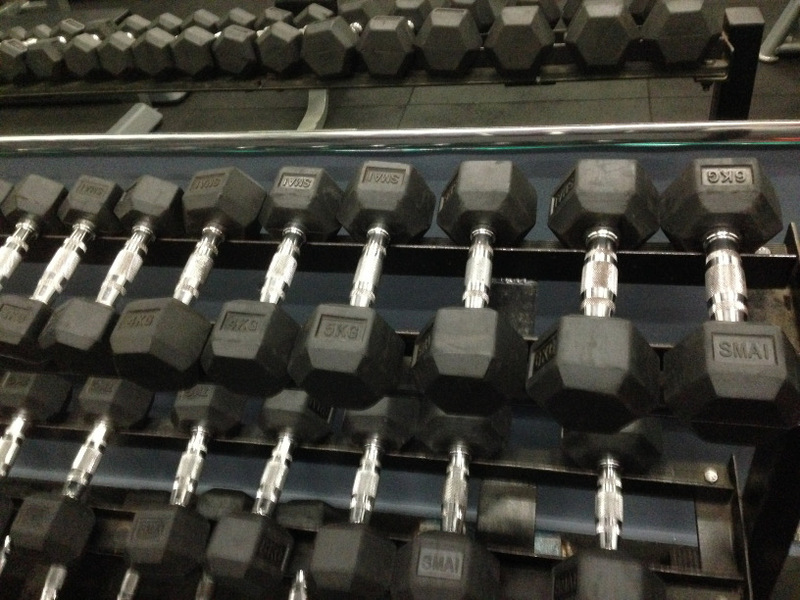 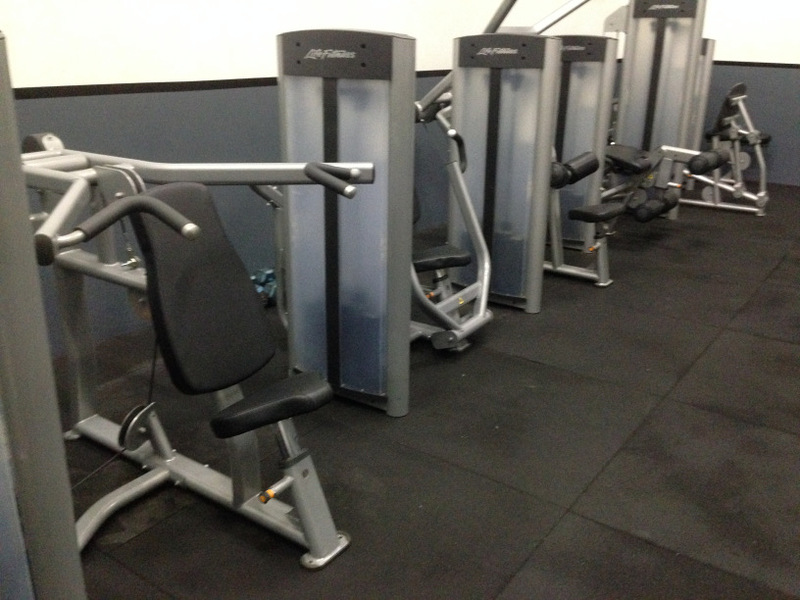 Rapid Fitness is a fully equipped gym with group fitness classes. 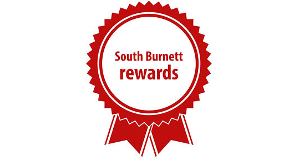 No contracts, easy direct debits that suit you and no time limits. 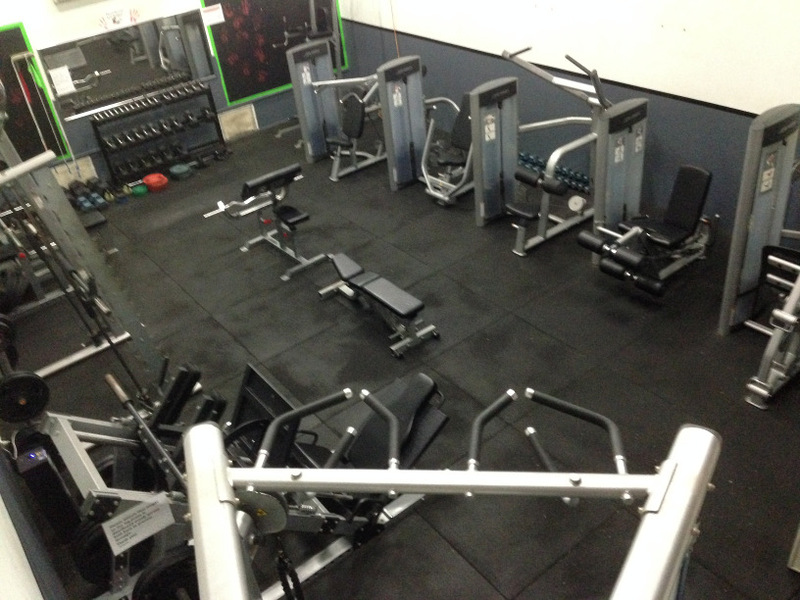 One membership covers the lot! 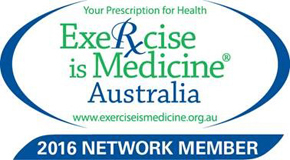 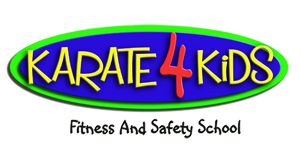 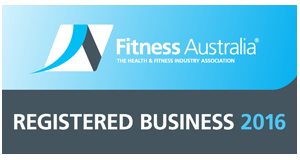 Join today and receive a Personalised Training Program valued at $65.00 for FREE! 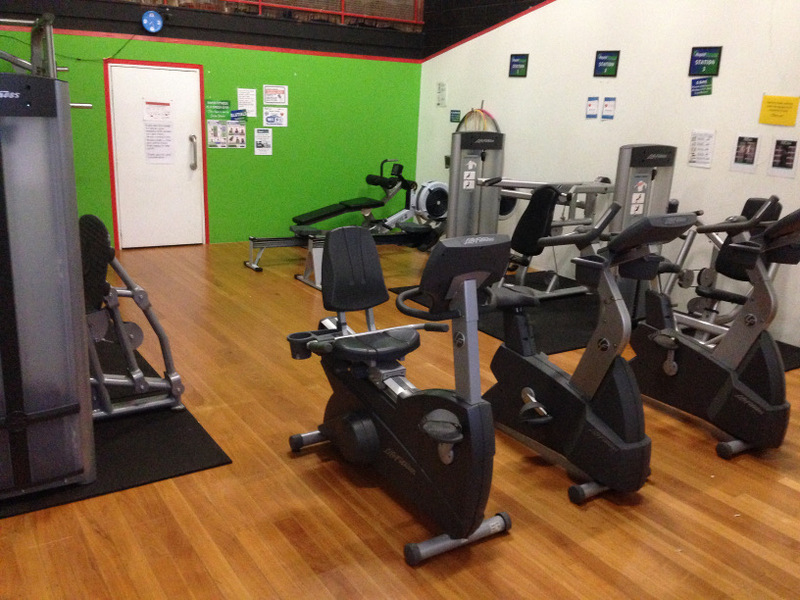 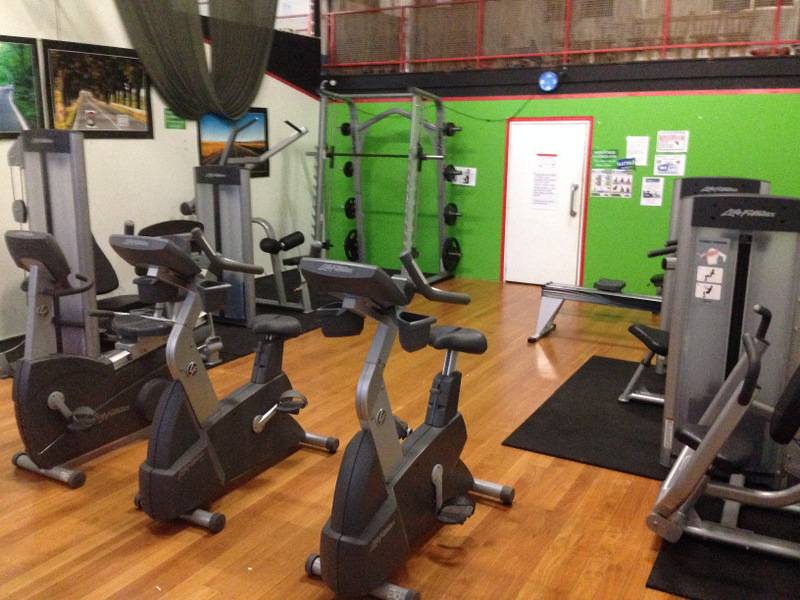 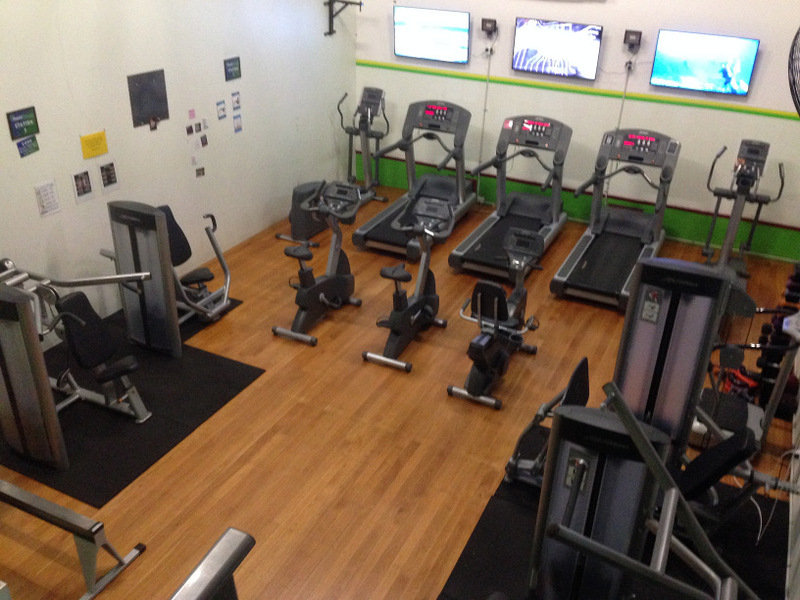 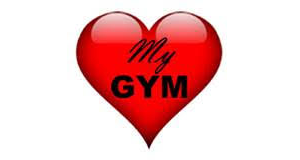 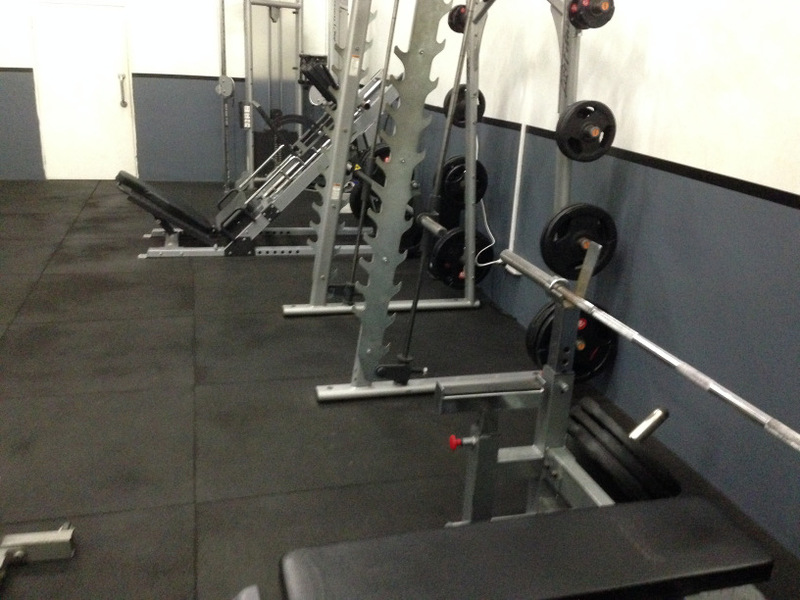 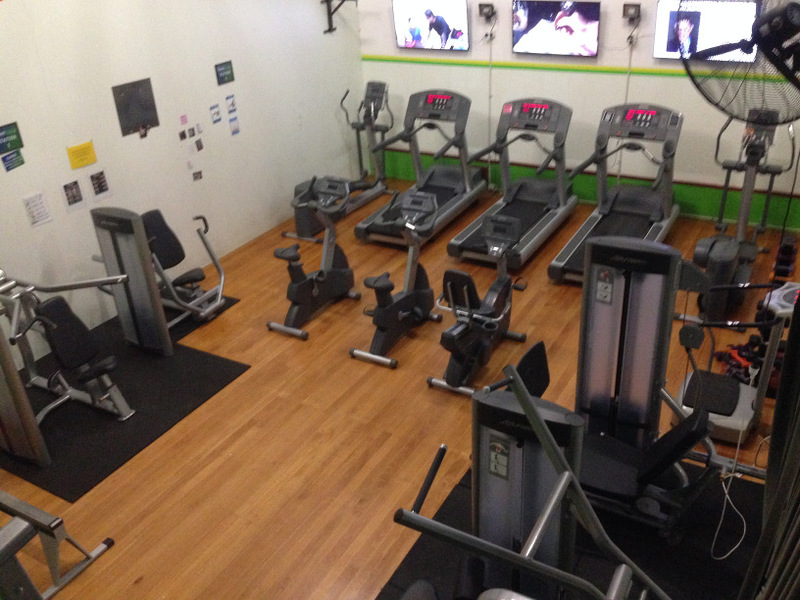 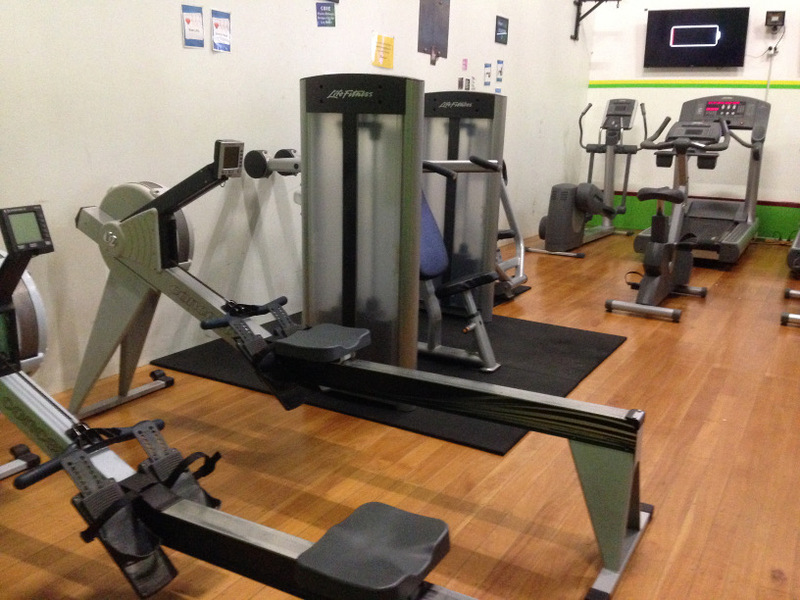 We are a Fitness Australia Gym offering Australia’s highest standards. 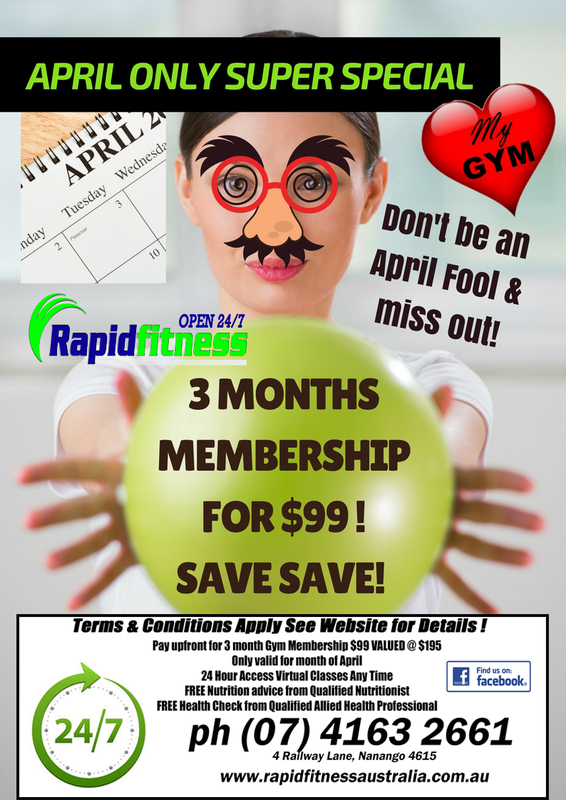 OPEN 7 Days a week – 365 Days per Year!